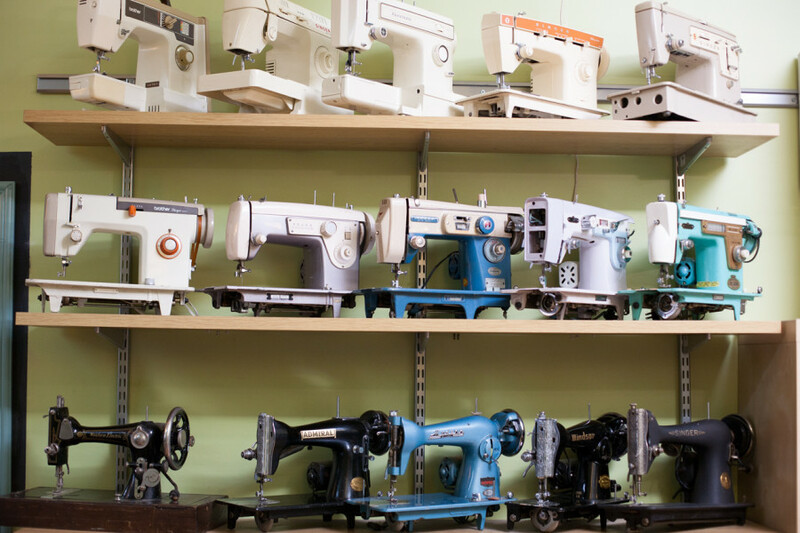 If you’re looking to learn how to Sew, Craft or just plain learn how to make cool stuff, you’re SEW in the right place! 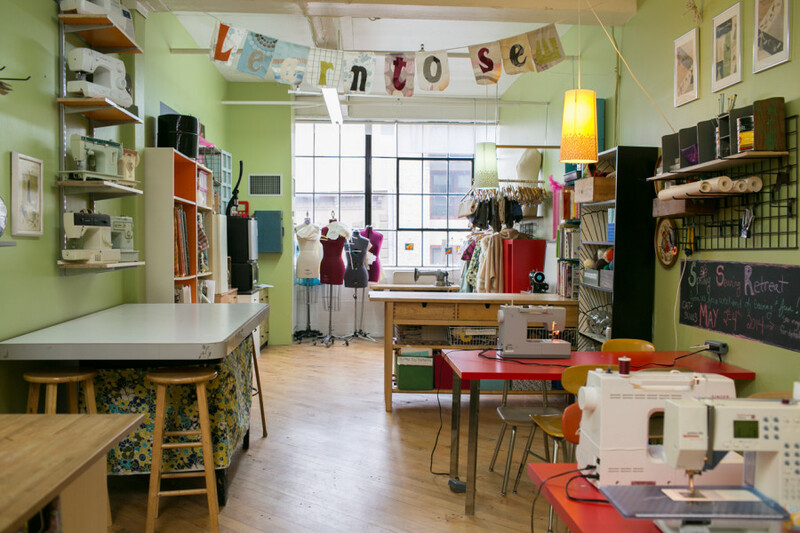 M Avery Designs is a sewing studio offering classes for Adults and Kids at all skill levels taught in our spacious and comfortable studio in the Monroe Center in Hoboken, NJ. 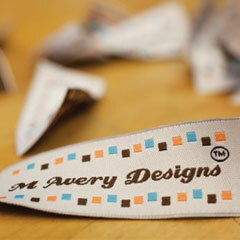 A little history – M. Avery Designs was created in a railroad apartment in Hoboken NJ in the year 1999 by Megan Avery, owner & designer. After realizing that corporate America just wasn’t for her, her entrepreneurial spirit took over and she started making handmade handbags & her business was created. Soon after, she began selling her creations both online and at local craft fairs in the area. In 2003, M Avery Designs moved out of the railroad apartment on Adams Street and into our first official location in the Monroe Center for the Arts. The space was initially used for studio space to make our bags, but soon we realized how many people out there were interested in learning how to make their own bags. We started doing Make your Own Handbag Workshops to fill the demand for all the crafty ladies we encountered. 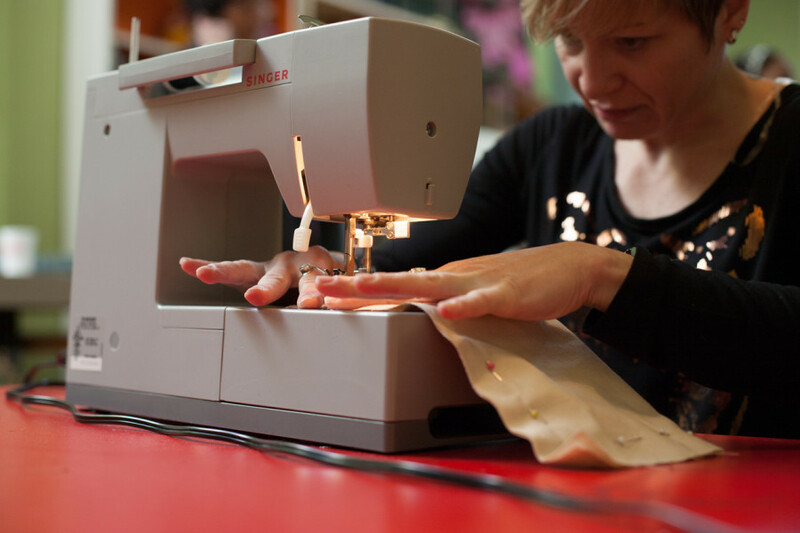 Since then, we’ve added sewing & crafting classes for just about every interest and skill level. 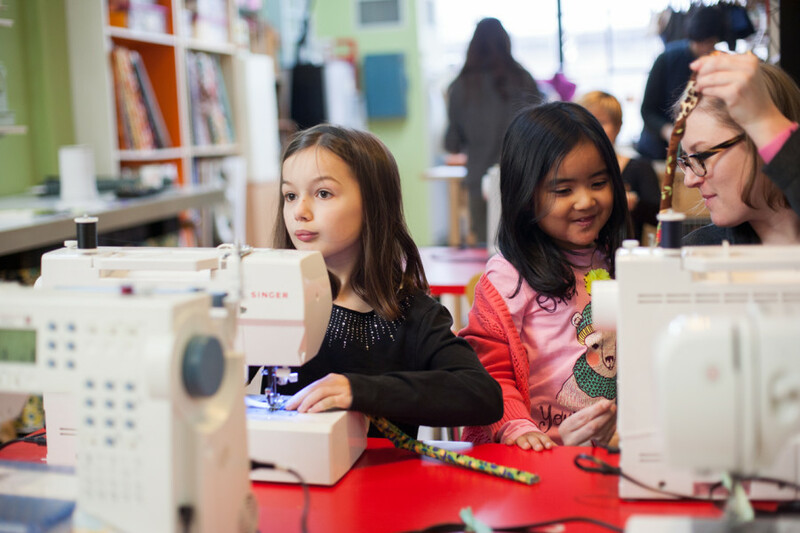 We absolutely love teaching other people how to sew and get crafty!